The Chem Valley Kush cannabis strain is an ultra-powerful crossing of Chem Dawg and SFV OG, 2 of the most potent strains known. Strong aromas and tastes like lemon Pledge furniture polish will present themselves to you each time you toke up. This marijuana strain is good for cloning and grows well in a variety of growing setups. Super cropping is a technique you should consider with this strain is well. She's able to be trained in a variety of ways to meet your personal needs for stealth. 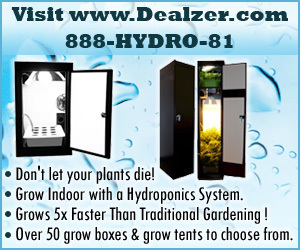 Her flowering time is roughly eight weeks and her yield would depend upon your skills as a marijuana gardener, the equipment you have to work with, the quality of your nutrients and the amount of time that you're willing to invest. Chem Valley Kush 4.16 out of 5 based on 5 ratings. 5 user reviews.